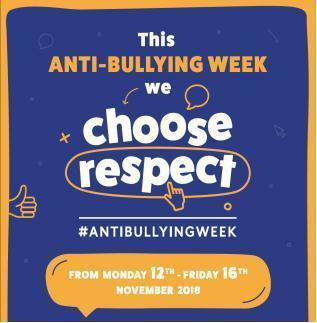 Next week it is anti bullying week. We have chosen the theme ‘respect’ and we will be having an odd sock day on Monday 12th November, this will help us look at individuality. We are not asking for any donations for this.